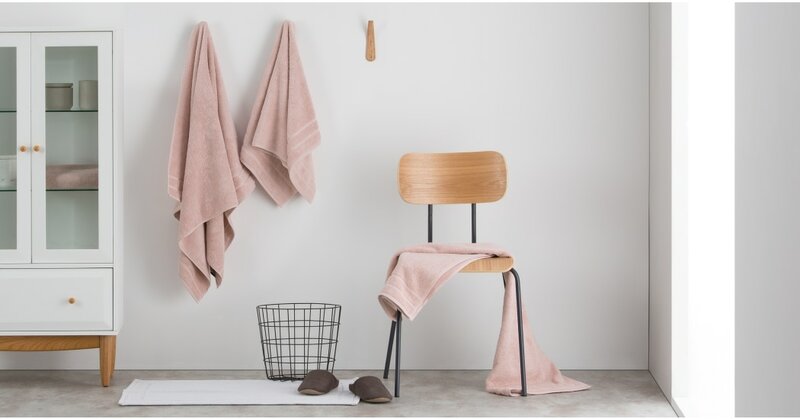 Make bath times a stylish affair with our Laza towels. Crafted from pure cotton, these low twist, fine ribbed towels are ultra-absorbent and make a great addition to a bathroom. Bath towels? Check. Hand towels? Check. This set includes two of each. Easy to wash, they boast a super-soft finish. Our Laza towels are available in a range of beautiful shades. Invest in colours to complement your scheme or mix and match the palette.